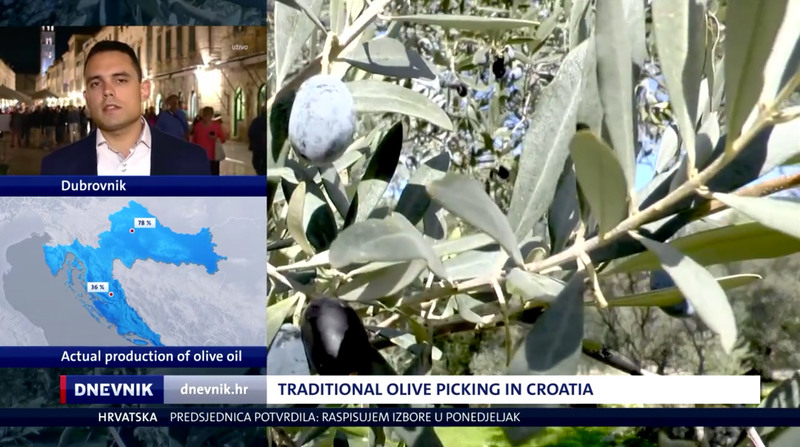 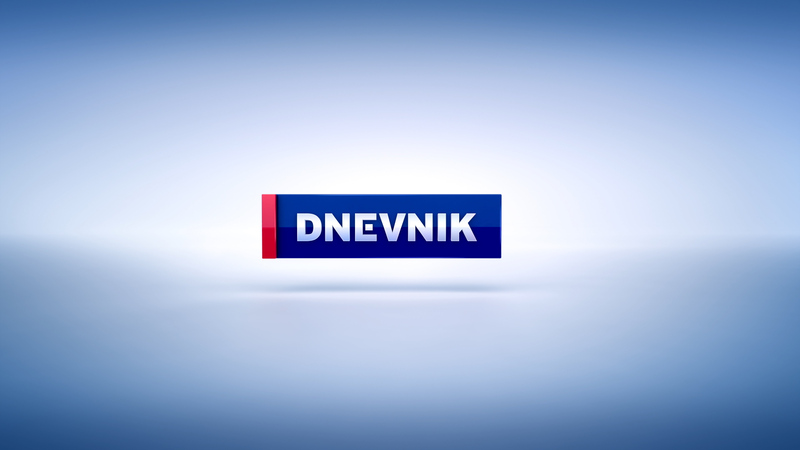 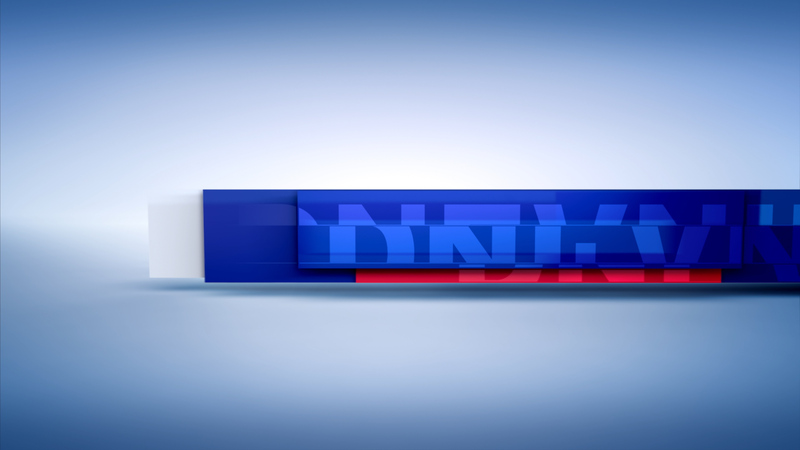 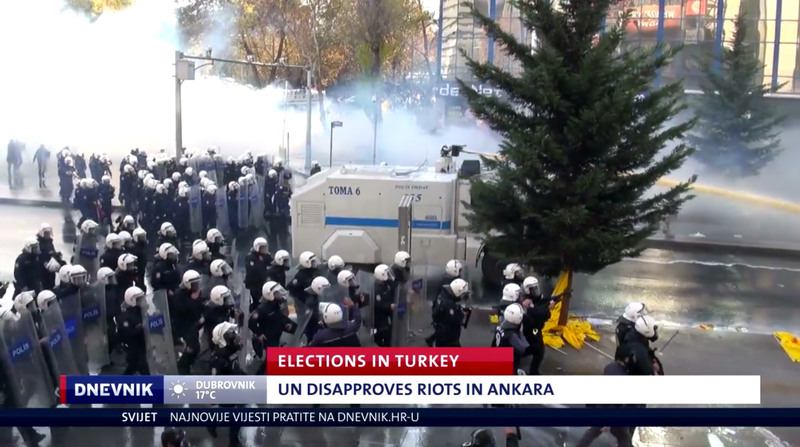 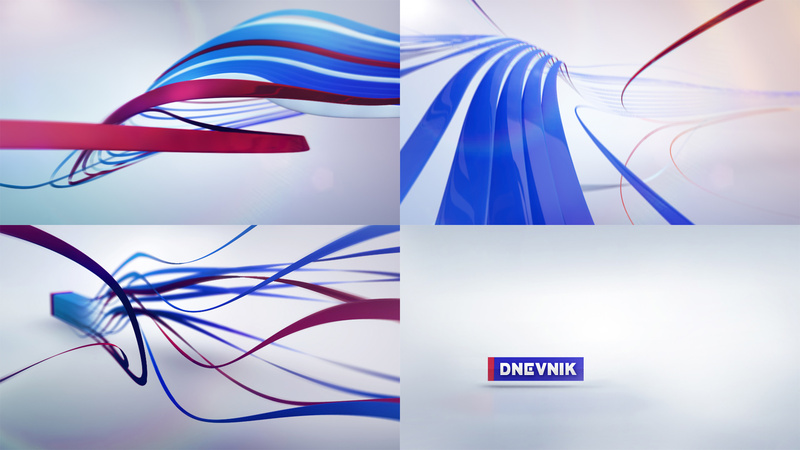 is the news program of the Croatian Nova TV. 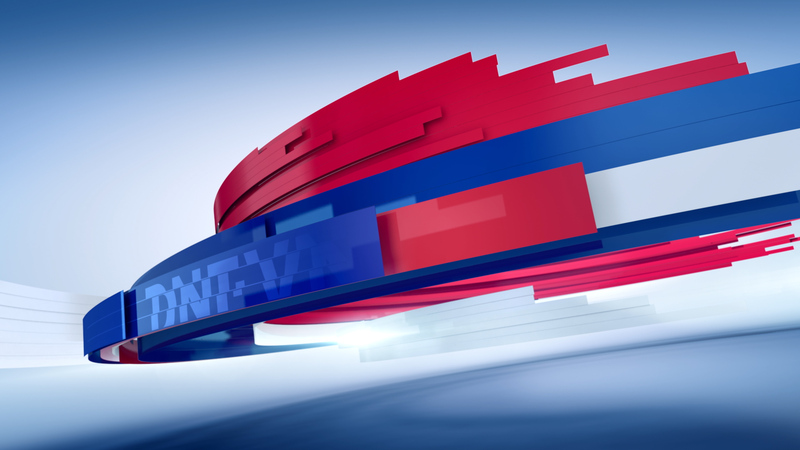 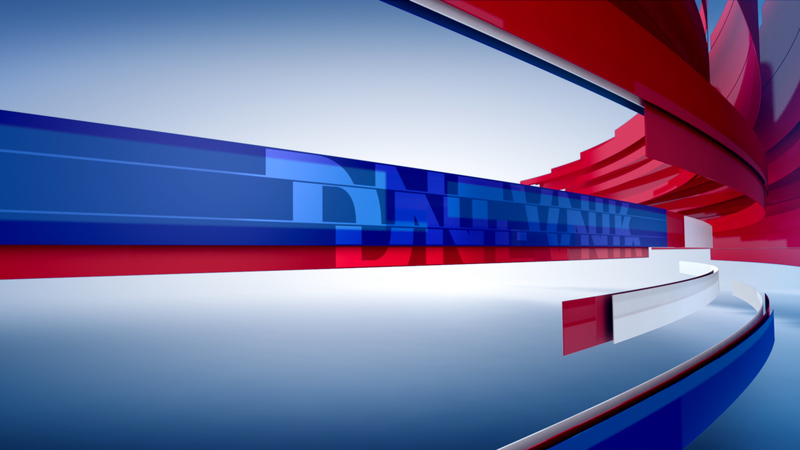 The show is the most watched news programme in Croatia. 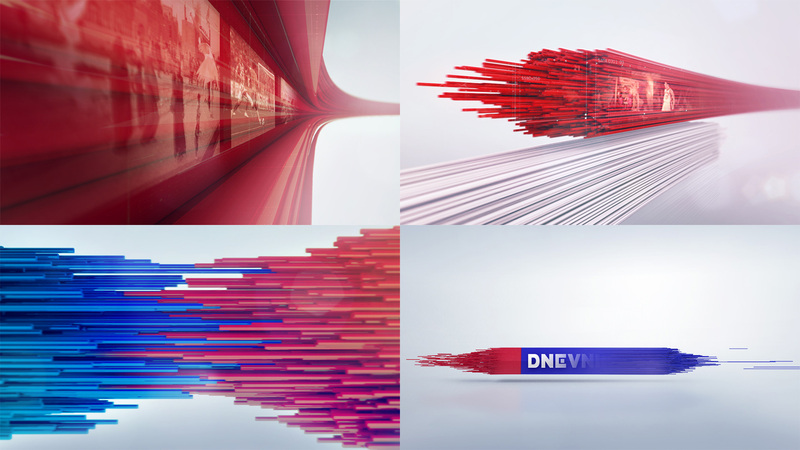 Patrick Becher turned my design into an amazing opener.